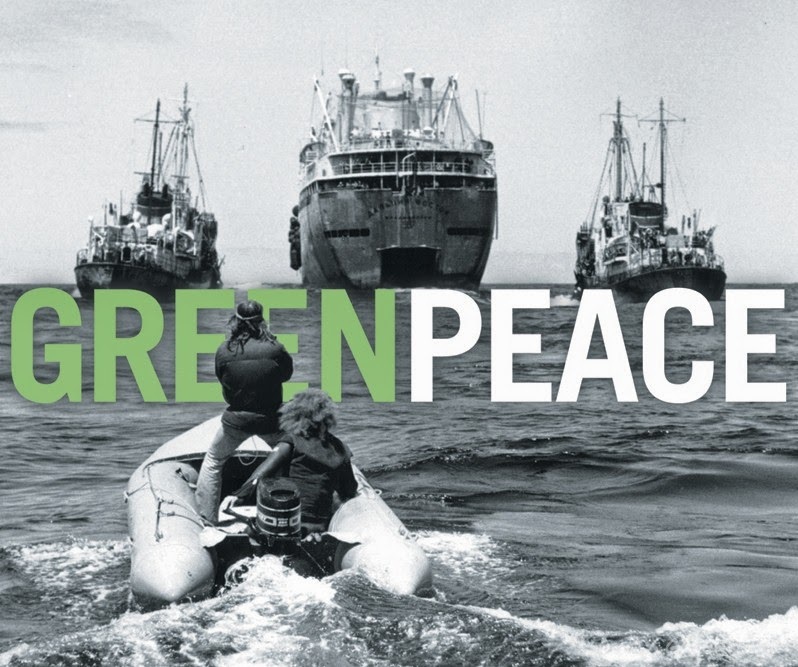 Is there a direct relationship between the latest Intelligence Bureau (IB) report calling powerful environmental international NGO Greenpeace “as threat to national economic security” and the recent campaign by Greenpeace against Adani Group? It would seem so, if has a closer look at a new report titled “Research Briefing: Adani’s Record of Environmental Destruction and Non-compliance with Regulations”, which has been released alongside a fact sheet. Adanis are known to be close to Prime Minister Narendra Modi, and there is already a view that the the IB’s effort was just move closer to the new masters (read HERE). In its fact-sheet, attached with the report, Greenpeace says how at Mundra port, Gujarat, Adani “violated the Coastal Regulation Zone, and illegally cleared mangrove areas”, adding, “Fisherman communities continue to protest and have lodged numerous cases in courts” and a “committee has been formed to look at the matter”. At the same time, it lists other violations at the Mundra Port and SEZ. Greenpeace says, the second SEZ at Mundra (1,840 hectare) was “cancelled” when Central government found that Adani “deliberately concealed and falsified material facts”. Other facts are: Gujarat courts having “found” that Adani illegally “constructed an intake channel for its power station at Mundra on private and government land”, with the company being “ordered to give compensation”; and the Gujarat High Court indicting “construction occurring inside an Adani SEZ at Mundra even though the SEZ had not received environmental approval”. Meanwhile, the Union ministry of home affairs has reportedly served notice on Greenpeace India, asking it to explain why shouldn't its foreign exchange funding should continue. Apart from Greenpace India, 10 more NGOs may be sent notices under the Foreign Contribution (Regulation) Act, 2010 by the Union Home Ministry, asking them to explain their funding and spending pattern as a "stricter fund monitoring" regime for NGO's is set to kick in and a "review is already underway" after the IB has raised an alert, a ministry official said. It is sad corporate can steal the wealth of nation but civil society can't raise voice. The IB report was commissioned by the UPA-2 government, not the NDA government. Its sad that people think a company owned by Indians, run by Indians and paying taxes in India doesn't represent and add to the "wealth of the nation". Does anyone need to go to London to crib about some body in India violating or destroying environment? Don't we have a judicial system in our country to deal with such matters? Even if it takes a lot of time, so what? Why should we internationalize a matter that is purely and essentially national in nature? Do you invite foreigners to deliver justice to Indians? Have no lessons been learnt from past? Are we not capable of handling our matters by ourselves? No business for this lady from going to London to make a presentation to the Crown.